Provide comfort for the family of Nazhat Kachi with a meaningful gesture of sympathy. In Memory of Beloved Nazhat Orow Kachi, Wife of late Elia Kachi. Her Sons ; Arkan, Dhyia, and Ameal Elia Kachi. Her Daughters; Amal Meriam, Azhar Arabow, Vivian Barbat, Lubab Jarbou, Lilian Asmar. Daughter of late Sevani and Maryiam Orow. Her Sisters: Nadira Mio, Samira Barbat, and Hanaa Salim, and late Lamia Orow. 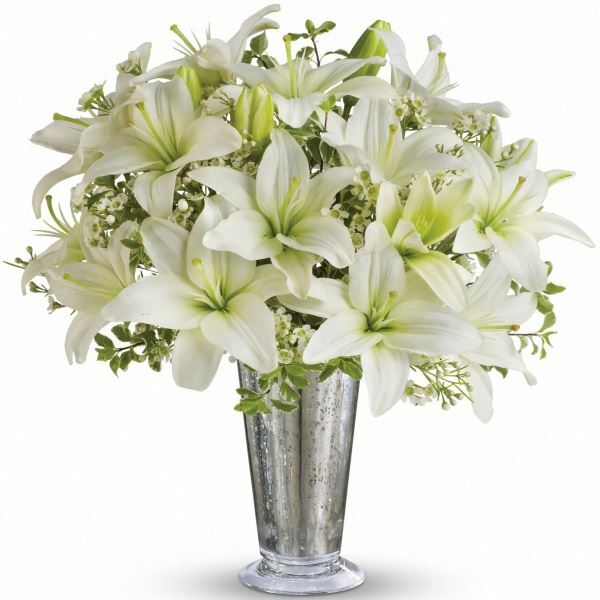 To send flowers in memory of Nazhat Orow Kachi, please visit our Heartfelt Sympathies Store. We encourage you to share your most beloved memories of Nazhat here, so that the family and other loved ones can always see it. You can upload cherished photographs, or share your favorite stories, and can even comment on those shared by others. Your friends at the office. sent flowers to the family of Nazhat Orow Kachi. Your friends at the office. Your friends at the office. purchased flowers for the family of Nazhat Kachi.